How long can you keep to a diet? How to cook the “right” porridge? Women are always in search of their perfect diet. 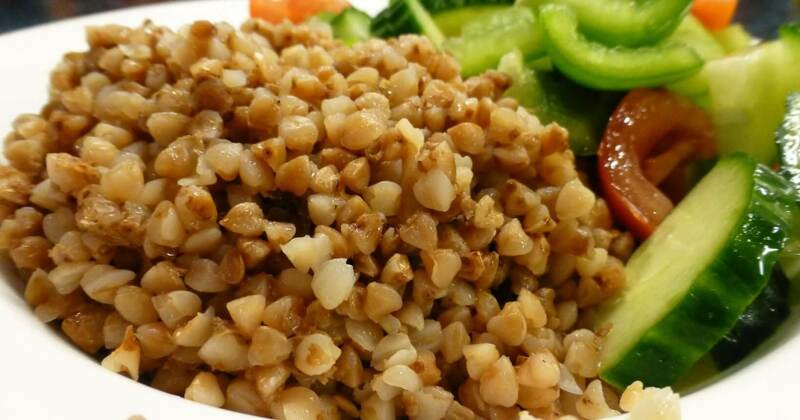 The buckwheat menu has been popular as one of the most effective and not requiring significant financial costs. It is easy to follow. Belongs to the category of strict, but “not hungry”. If you like such meal plans, check also cabbage diet for a flat stomach in 14 days. 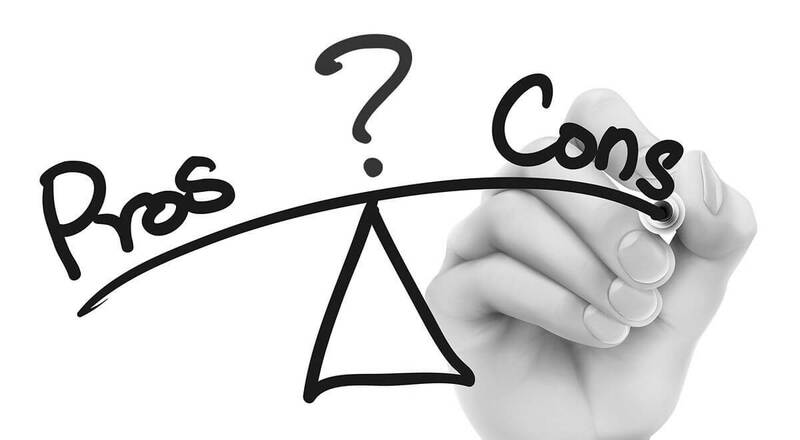 Compare also top 3 diets: cabbage (soup) vs kefir vs ketogenic one. Buckwheat takes the leading position among similar products regarding the number of micros- and macronutrients, vitamins. Dishes made of it are well sated and permanently relieve the feeling of hunger. Vegetable protein, which is a part of, can replace an animal as a “building” material for bones, tissues, muscles. Moreover, it is much better absorbed, and after it, there is no feeling of heaviness in the abdomen, like after meat. a second portion of cereal in 30-60 minutes and so on up to six servings. One or two glasses of water can be replaced with herbal or green tea without sugar. You can not drink coffee and sour milk drinks. You can stick to the regime from three days to two weeks. After completion, you do not need to immediately “pounce” on flour products, fatty, salty and spicy dishes. Fitness experts recommend altering buckwheat meal plan with kefir diet for weight loss. 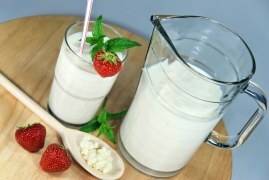 Check experts reviews on health benefits of kefir diet to make sure it brings the best result. Snacking is not recommended. Supper need four hours before night rest. The regime is suitable for those who study and are moderate in sports. 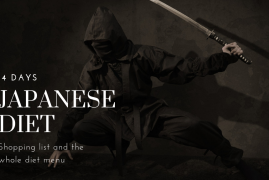 In case you want an inexpensive but highly effective meal plan, try the gaining popularity 14 days Japanese diet. Here you will find the shopping list with all the products needed for dieting. Unlike previous versions, this menu with protein intake helps to lose weight more slowly, but more reliably. Thanks to a varied menu, it’s convenient and comfortable. Significantly reduces the risk that the lost weight will return. Sunday – 200 ml of skimmed yoghurt or 100-150 g of cottage cheese. Also, the menu on buckwheat and kefir does not lose relevance. 200 ml of kefir is applied to each serving of porridge. It is drunk separately or mixed with porridge. The weekly “plummet” can aspire to 8 kg. Duration of the menu depends on how many extra kilos you need to lose. Besides, it depends on the state of health, the strength of the will of the slimming. There are five variants of the menu. Three days. Short-term is the menu for preparing buckwheat porridge for 3 days. It is characterized by simplicity, safety, the comfort of use and efficiency. In food, only cereals and water are used. As a result, you can “feel better” for 3-4 kg. Five days. Limited menu for five days. Here, the use of fruit is allowed. It is not recommended to perform heavy mental and physical work. Also, you do not need to overeat before the diet, during and after it. Weight loss is 3-5 kg. The repeated approach is allowed after a week, then you need to give the body to recover at least a month and a half. A week. Within 7 days in strict mode, you can lose up to 10 kg. If this is a softer option, then it takes about 5-7 kg. Damage to health mono-diet will not do if all the rules are observed. To improve the results, it is allowed to exercise moderately. Ten days. A ten-day dietary restriction can also save 10 kilograms of excess weight. Especially popular before the start of the beach season. It is used both with a slight excess of the weight norm and with obesity. Two weeks. The most long-term and rather difficult is the buckwheat menu for 14 days. It’s hard to do without snacks here, so they are allowed. The maximum figure is 14 kg of lost weight. Since the menu is more gentle, the weight goes slower, but the result keeps longer. On how properly is prepared the main dish of the diet – porridge, depends not only the effectiveness of the menu but also the general well-being of the slimming. The last meal should be four hours before the night rest. It is necessary to abandon the technique if you do not like cereals. If there is a risk to break, then as a snack you can use fresh greens. To enforce and maintain the result, combine the dieting with workouts on highly effective simulators portable stair steppers for home use. Quite a hard menu, despite its effectiveness, has disadvantages. 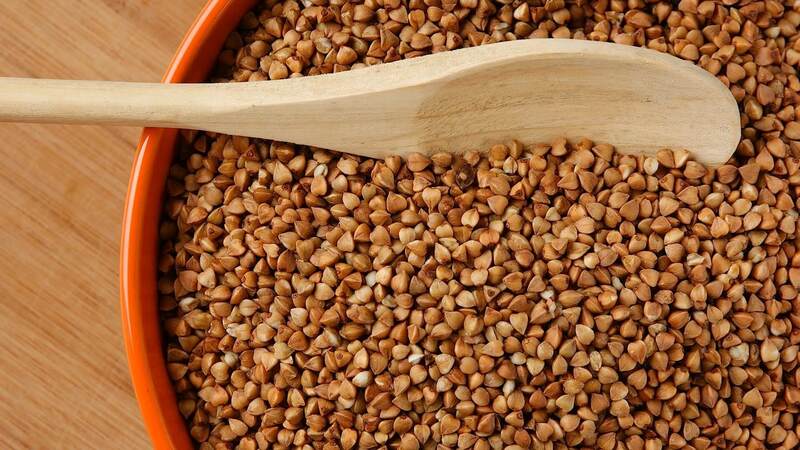 The disadvantages of “buckwheat” weight loss include the following factors. Lack of vitamins. 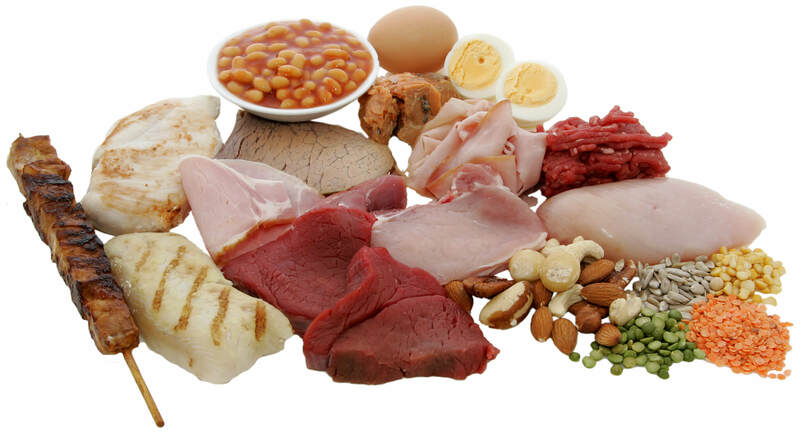 Because of the meager menu and the lack of vitamin-mineral make-up, hypovitaminosis may occur. Rapidly addictive. You can adhere to the menu for a maximum of 14 days since after this period there is an addiction to cooking buckwheat, which stops weight loss. Deterioration of well-being. 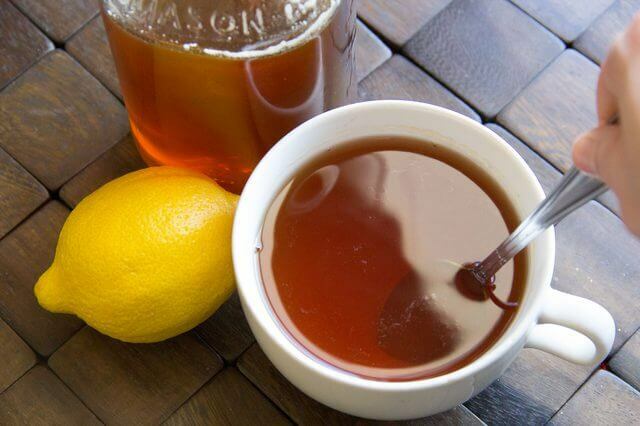 There may appear weak, headaches and problems with blood pressure, worsen chronic diseases.